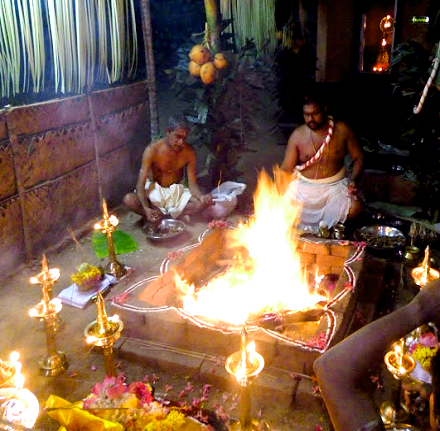 The term Ayush represents age and anyone who wants to live a healthy life should book the Maha Mruthyunjaya homam. 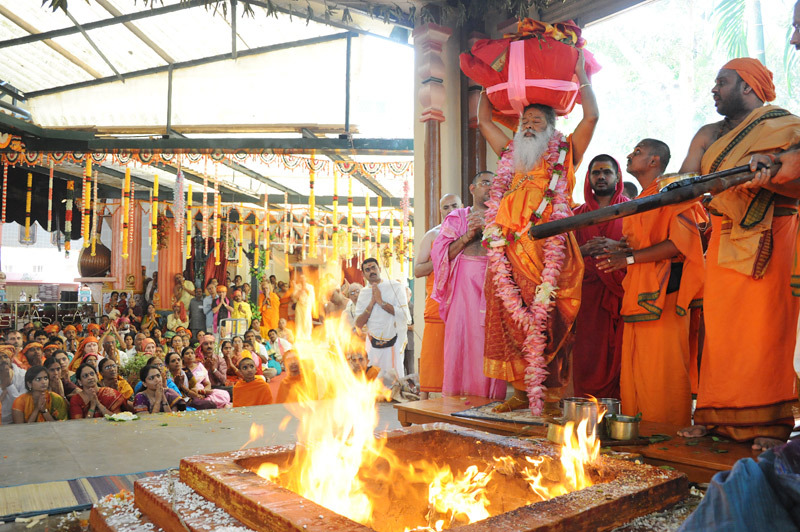 The Maha Mruthyunjaya homam/havan is primarily meant for increasing the life span of a person by reducing health disorders. 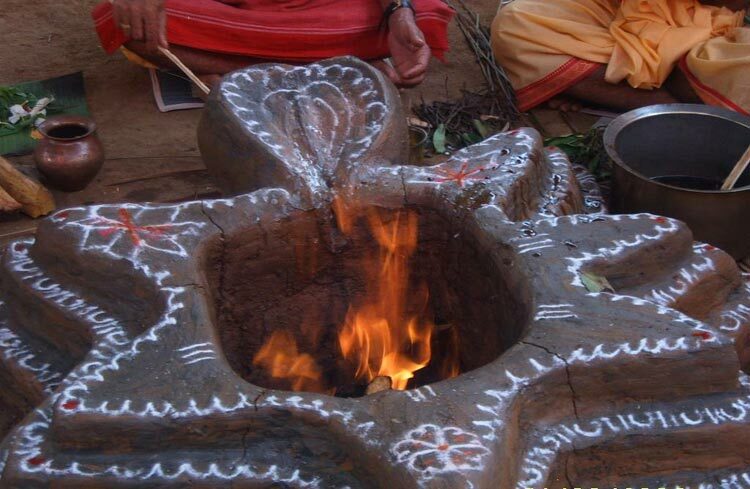 It provides methods for clearing the negative effects of previous birth which in turn helps for improving the overall wellbeing of a person. 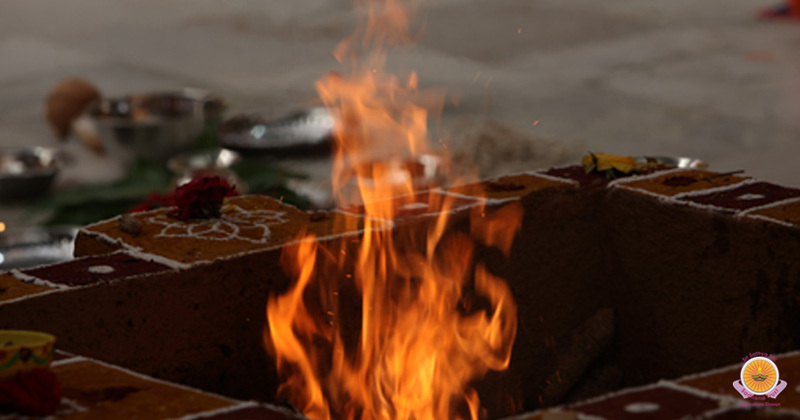 Maha Mruthyunjaya homam/havan clears the bad energies from one's life and removes the effects of previous birth as well.